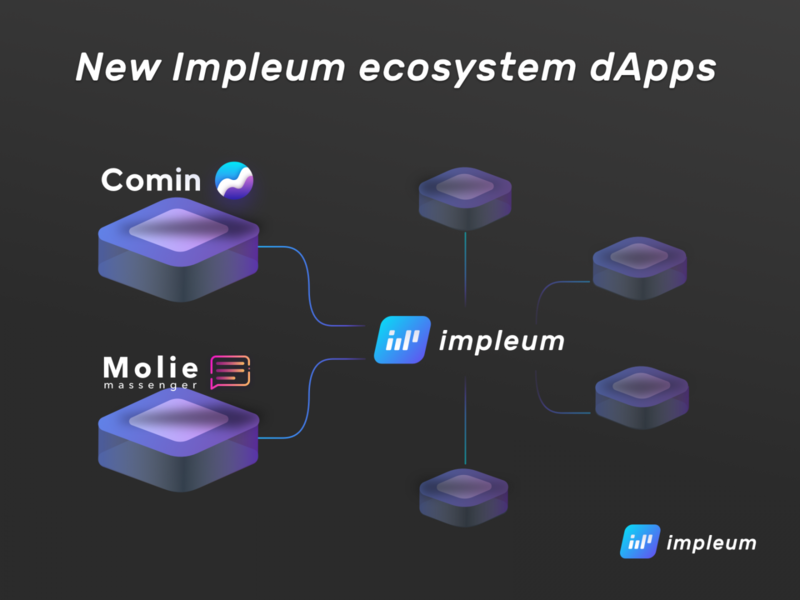 Dear friends, in view of the growing interest of the cryptocurrency community to the Impuleum platform, our team decided to give some information on new decentralized applications (DApps) that are being prepared for the launch in the Impleum ecosystem. Several companies are already developing their products on the blockchain-based Impleum platform. Stay tuned for that. 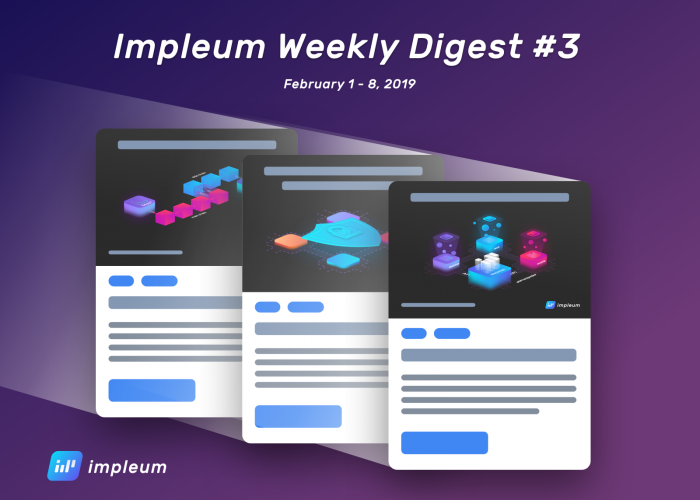 Innovative blockchain system of global commercialization Comin radically changes the eCommerce industry and creates the world’s first decentralized market, which can lead to the disappearance of classic marketplaces. Multitasking unitary communicator Molie, which is intended for personal and group communication, for an anonymous (optional) reception or provision of services and financial transactions.